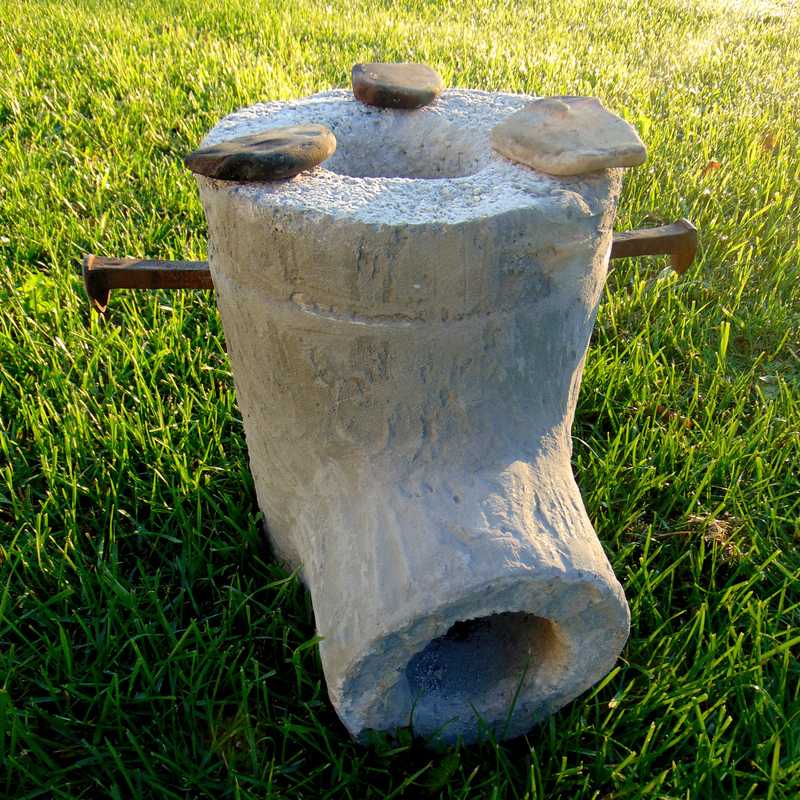 The Igloo Rocket Stove is called what it’s called because of its resemblance to an igloo. This is basically a bare rocket stove with an extended mouth. The reason for the extended mouth is to house sticks and twigs, keeping the ashes from spilling out and creating a stronger vacuum draw for a better updraft of hot air.